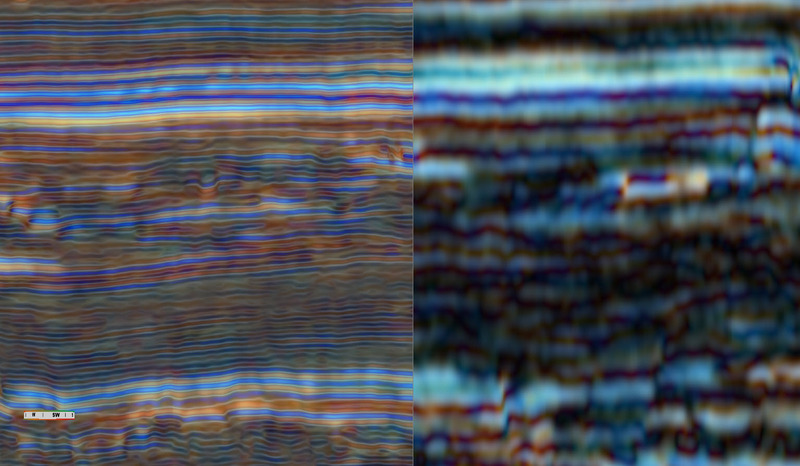 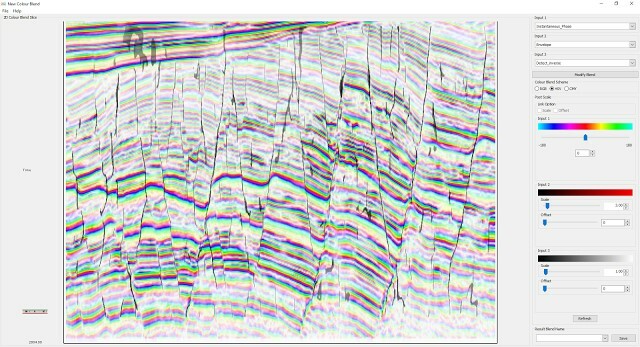 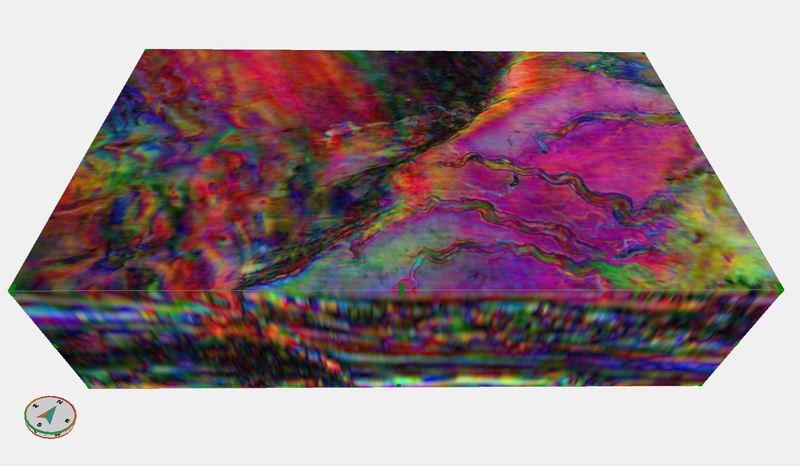 Why do Interactive Facies Classification (IFC+) in GeoTeric? 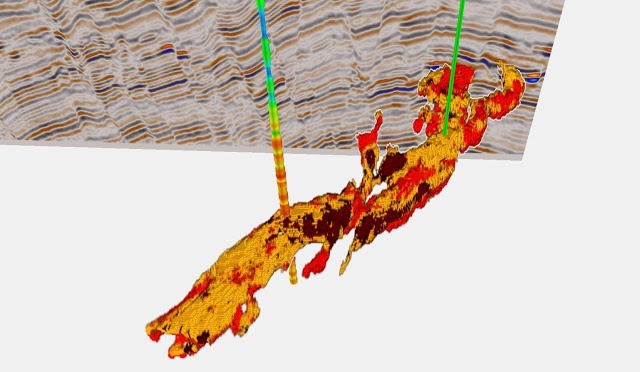 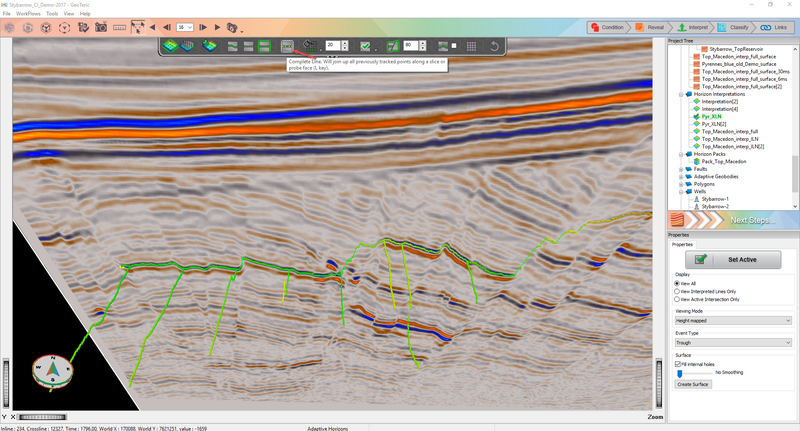 IFC+ offers the interpreter an advanced method of Seismic Facies classification in a rich multi-attribute environment. 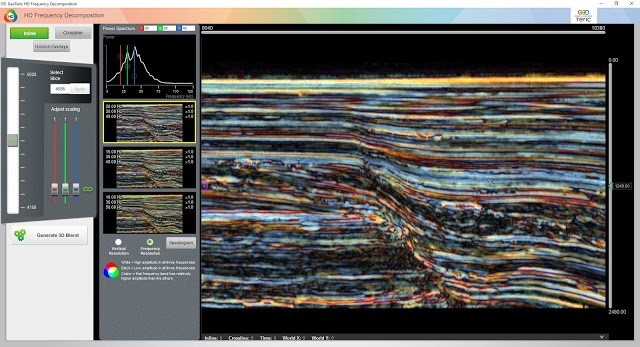 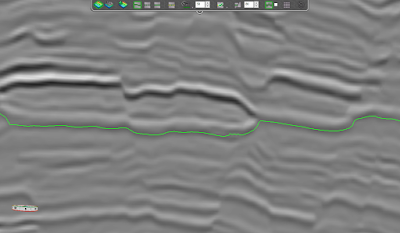 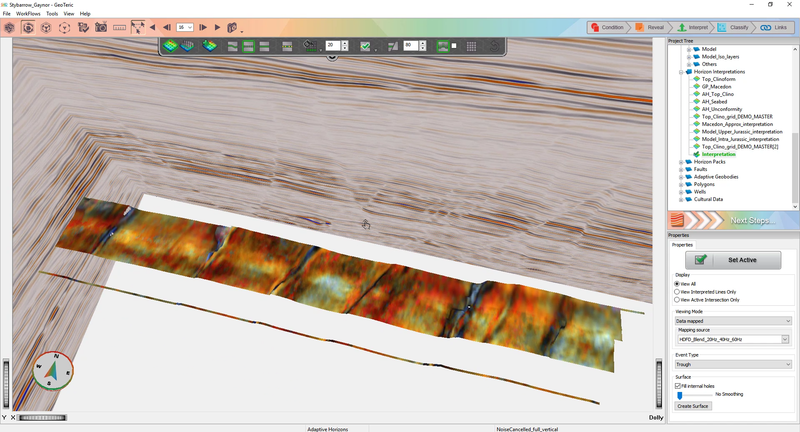 By utilizing the optimized blends, attributes and volumes created in GeoTeric, the IFC+ provides the optimal solution for translating the geology that you see in your data, into classified facies that can be embedded directly into the reservoir model.